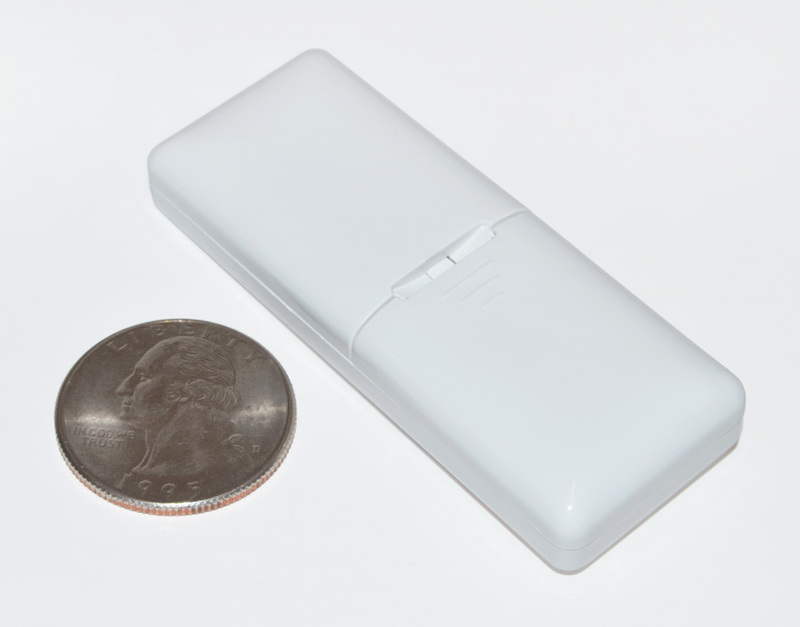 The MCT-340 E is a fully supervised, wireless magnetic door/window sensor, for use with Samsung SmartThings home security panels. 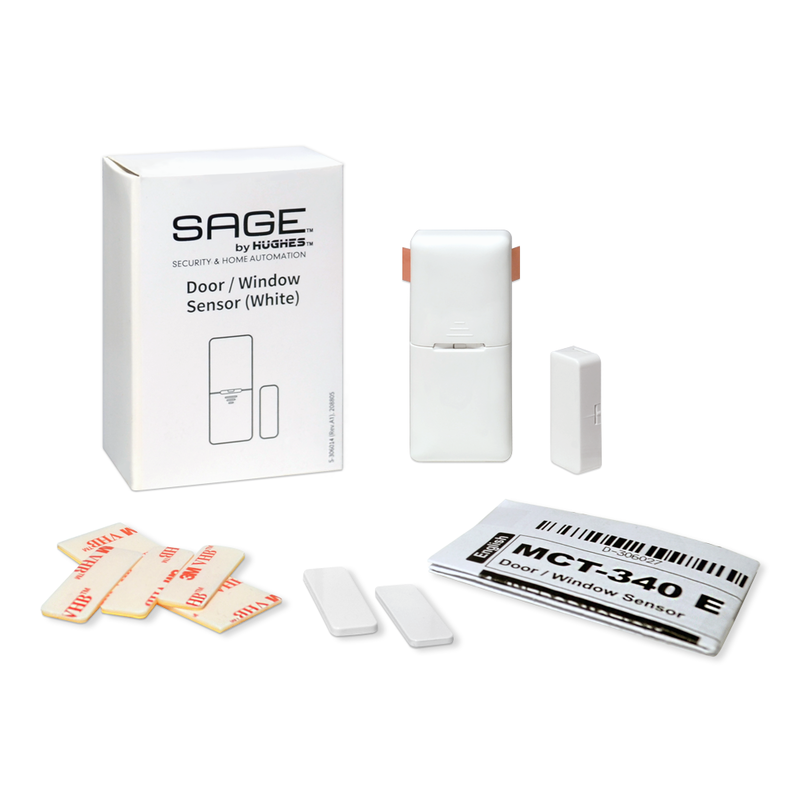 This door/ window sensor is fully ZigBee HA 1.2 certified and is guaranteed to work with Samsung SmartThings via a Samsung SmartThings Hub. 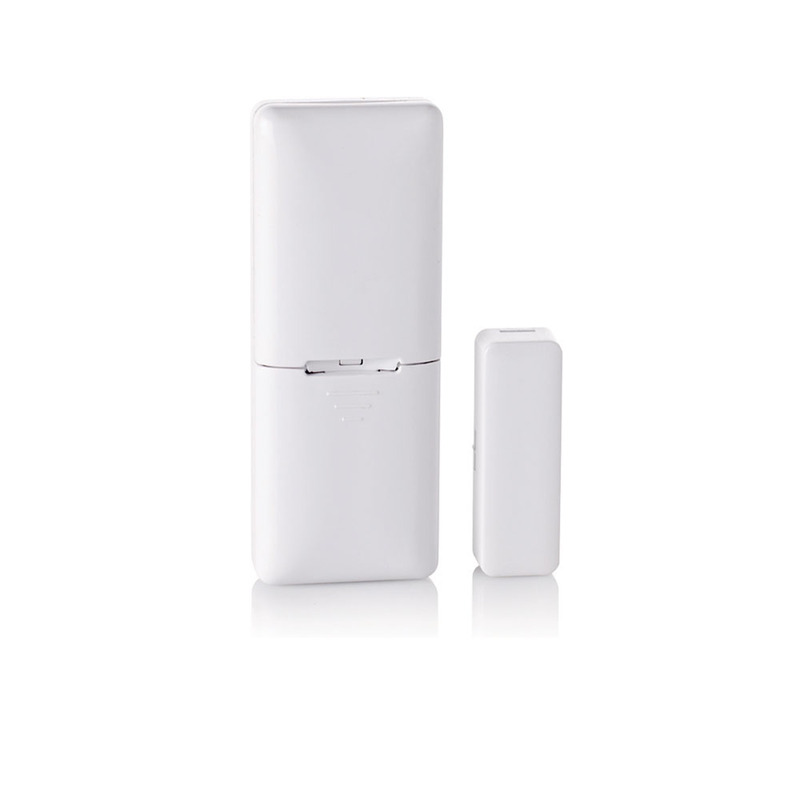 Suitable for any residential or commercial environment, this low-profile transmitter has the added advantage of being particularly small, which allows for highly flexible and virtually invisible installation.